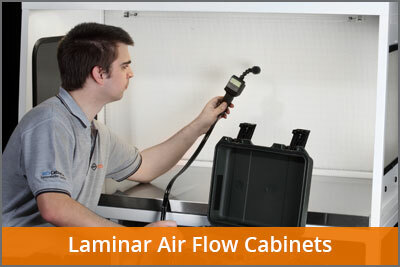 LAF Technologies employs a large national team of highly trained field service engineers who professionally test and certify clean rooms while also servicing, supporting, testing and certifying many thousands of systems and laboratory products every year throughout Australasia. Our well known and highly respected national service team are arguably the most experienced team of their type in the Southern Hemisphere. 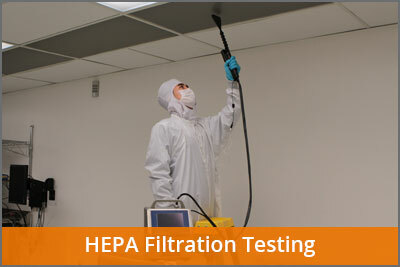 Operating out of our NATA accredited laboratories in Melbourne and Brisbane our field services team is highly responsive and can meet our clients requirements 24 hours a day, 365 days a year. 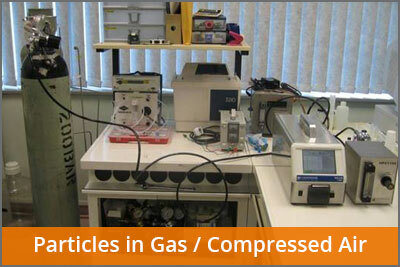 ISO 17025 NATA accredited testing services. In accordance with AS2252.3 Performance requirements. ISO 17025 NATA accredited testing services. In accordance with AS2243.8 Performance requirements. 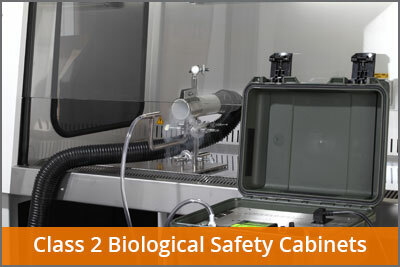 ISO 17025 NATA accredited testing services. In accordance with AS2243.9 Performance requirements. 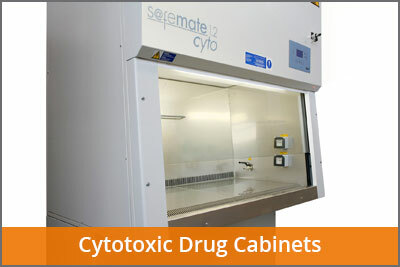 ISO 17025 NATA accredited testing services. In accordance with AS2252.6 Performance requirements. 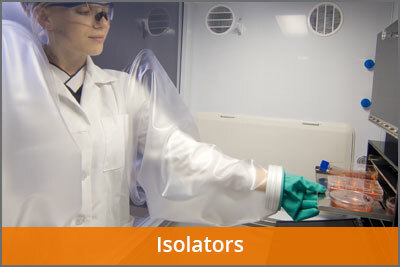 ISO 17025 NATA accredited testing services. 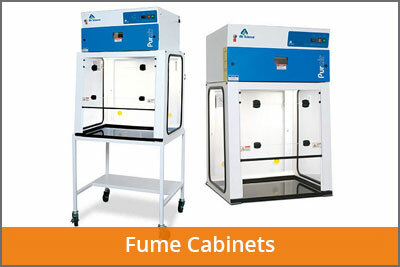 In accordance with AS2567 Performance requirements. ISO 17025 NATA accredited testing services in accordance with AS1807.6,7 and AS/NZS ISO 14644.3 requirements. 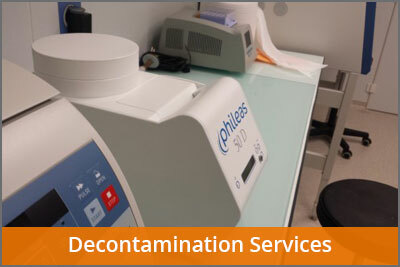 Our Australian Bio-decontamination company has extended its accredited contamination control services by actively introducing innovation in biological decontamination as well as sterilisation services for critical applications. 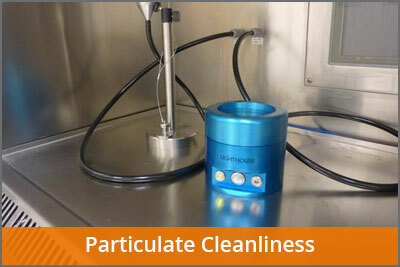 In addition to H202 Hydrogen Peroxide Decontamination, Laftech provides on-site biological decontamination and sterilisation services utilising proprietary iHP® (ionised Hydrogen Peroxide) technology to a variety of industry sectors including Life Sciences, Pharmaceutical, Food & Beverage, Healthcare, Emergency Services, and Transportation. 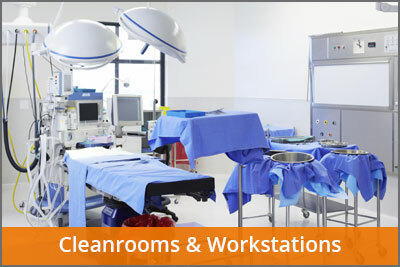 We provide decontamination services for spaces, rooms and equipment for emergency outbreak control or routine maintenance tailored to your specific needs. 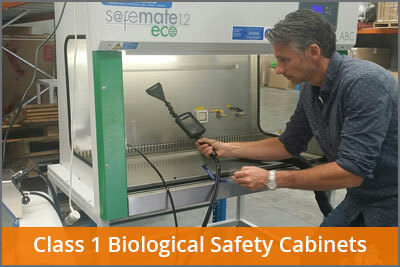 ISO 17025 NATA accredited testing services. 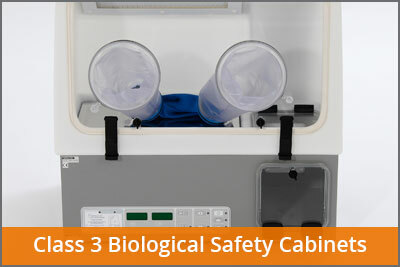 In accordance with AS/NZS ISO 14644.3 testing requirements.